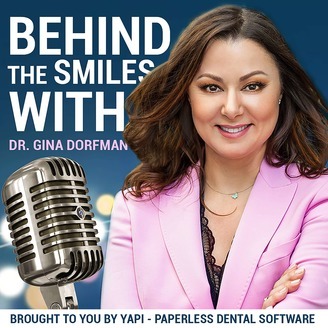 Join Dr. Gina Dorfman as she interviews some of the greatest minds in dentistry. From background stories to practice management and clinical topics, you'll listen to valuable insights from the people who are doing extraordinary things in dentistry. 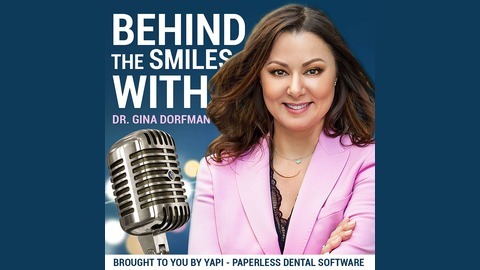 This podcast is brought to you by YAPI, a paperless dental software company. Learn more at yapiapp.com. Dr. Gina interviews and talks with Dr. Tyler Brady, a recent startup practice owner in Southlake, TX. Dr. Brady gives great advice on where to invest the most money on with a dental startup, how to set and expect realistic goals and outcomes, and how to build your own vision, brand, and culture. Are you a dentist with a recent startup, or are you looking to start your own startup soon? Join the Facebook group, "The Making of a Dental Startup"